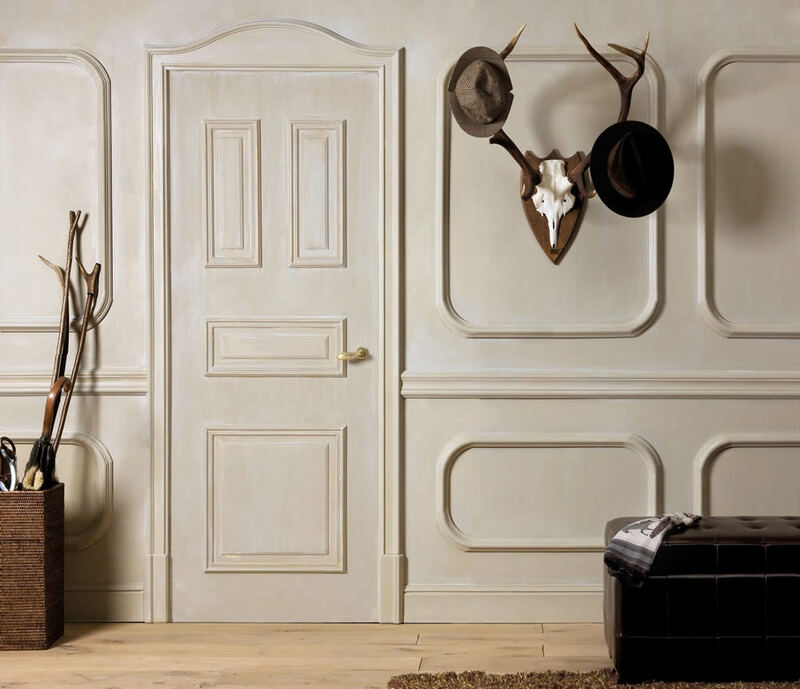 Door or wall panels create a feeling of depth, which make the room appear larger and more interesting than it would if all of the surfaces were flat. 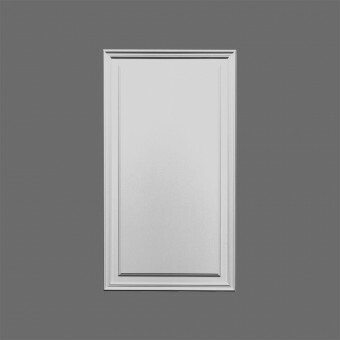 Tip: Painting door casing a contrating color is a good way to draw attention to the entry. 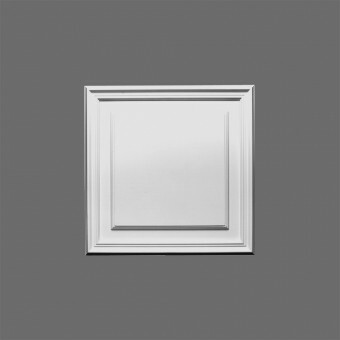 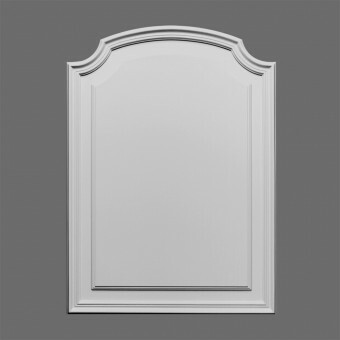 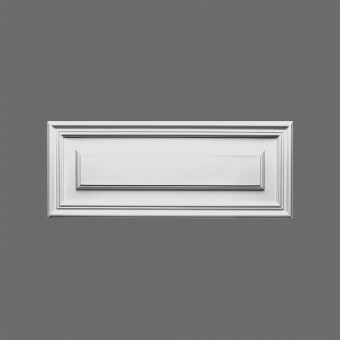 A simple panel that also add distinction to a contemporary home. 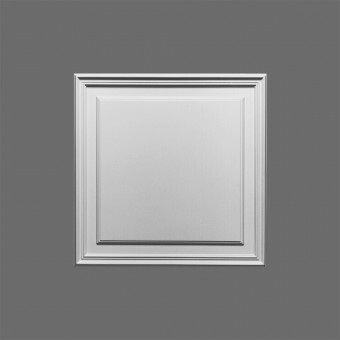 Recessed ceiling/wall tile. 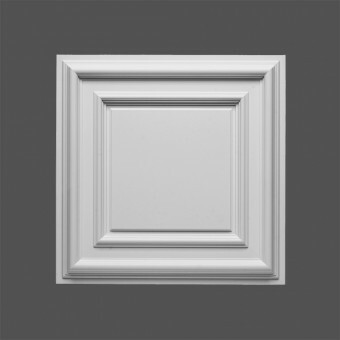 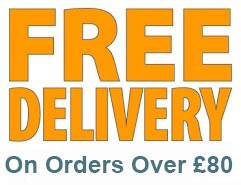 Can also be used as a square ceiling ornament, and for Door Panels.